SKU: SM-S507 Category: Woven Shirts Brands: Port Authority. 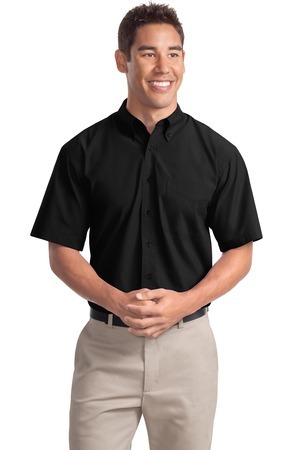 A carefree work shirt you’ll actually enjoy wearing. The wrinkle-resistant fabric keeps you looking sharp while the soil-release treatment protects you from stains. All thisat a tremendous value!